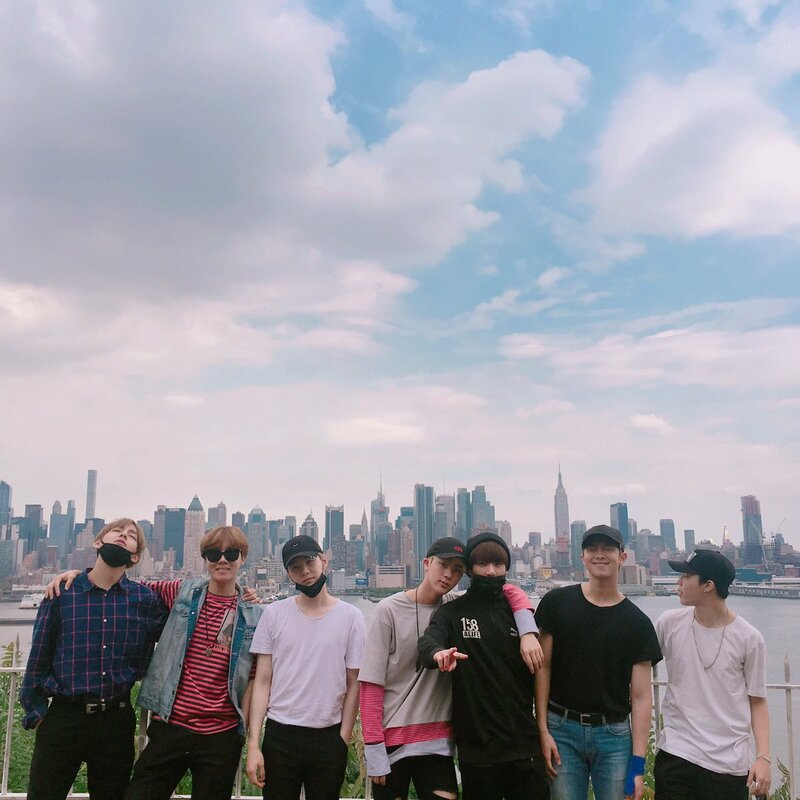 BTS Group تصویر 2016. . HD Wallpaper and background images in the BTS club tagged: bts bangtan boys group group photo 2016 rapmon j-hope suga jimin jungkook jin v.
This BTS photo contains کاروبار ضلع, شہر کے مرکز میں, کاروباری ضلع, and شہر. There might also be سٹریٹ, شہر منظر, شہری ماحول, گلی, شہر ديکھا, and شہری سیٹنگ.